The 4 plots of vines classified as Haut-Medoc appellation are right next to the Chateau. This wine is a blend of Merlot and Cabernet Sauvignon completed with a small amount of Petit Verdot (about 10 % depending on the vintage). Both blending and terroir gives it a crisp style (well-balanced with a lot of fruit notes) with a dense but very smooth tannin structure. Ageing in oak barrels, renewed by 25 % each year, makes Mille Roses Haut-Médoc rounder and keeps all its fruity strength. What a destiny for this single 4-hectare plot of vines ! Formerly classified as Haut-Medoc, it was ranked as Margaux appellation in 2007, acknowledging its excellent soil quality ! Its soil is completely what is expected from a top quality Margaux terroir. Gravelly soil on a deep yellow clay is perfectly adapted to produce very good grapes. 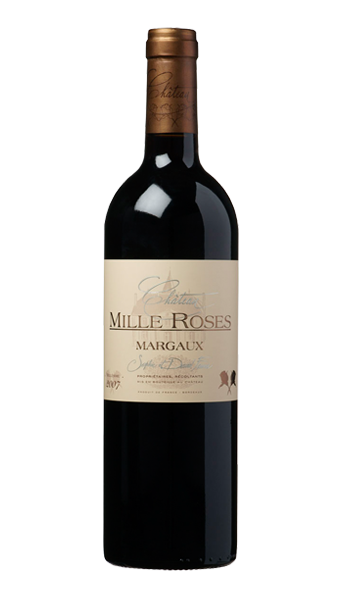 Our Margaux is a blend of 60% Cabernet Sauvignon and 40% Merlot. The strong structure attained by the high proportion of Cabernet Sauvignon becomes rounder by ageing for a full year in oak barrels of which 30 to 40% are new. We were already considering the name « L’Enfant » for one of our wines when we realised that our first child was on the way. It was the sign we needed ! The wine was named, and then Jean, the first of our three children, arrived. 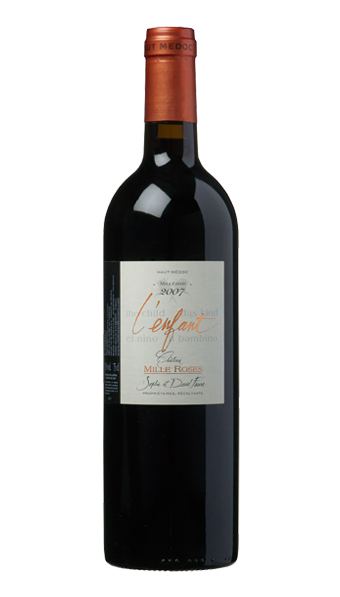 Produced from our Haut-Médoc vineyard, l’Enfant is made with a blend (almost every year) which is dominated by Merlot. Our desire is to give it as fruity aroma as possible. It has a delicate structure and a full year of ageing adds the final touch. To achieve this medium-bodied wine we do not use new oak barrels. This is to keep the fruity notes. L’Enfant is a wine which can be drunk immediately or kept for up to ten years; it is a festive and pleasurable wine to be enjoyed among friends whatever the occasion. Excessive use of technology in not our way of making wine ! 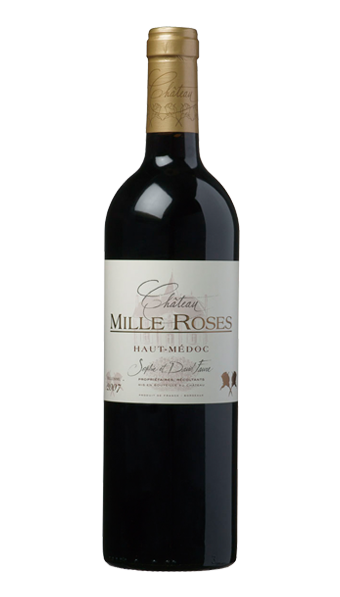 Mille Roses produces well-balanced wines created from a land of character. What is important is to choose the right vines for our plots, take maximum care of the vine growth, the maturity of the grapes and then just reveal what nature has given. We apply a made-to-measure method to each of our wines and to every vintage. So we avoid overmaturation and overextraction of tannins and colour. We believe that perfectly ripe grapes, hand-picked and well-sorted, already give everything that is required to achieve a great fine wine. The 3 wines we produce are all the reflection of this "philosophy". 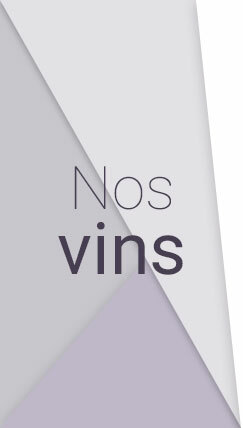 For every wine we choose the right vinification and the right ageing with the correct proportion of new oak depending on the vintage and the tannin structure. Just like our wish to decrease the sulfite quantity to its best level (already half of official organic specification), our work tends to avoid any systematic action but rather put our sensitivity at the heart of our know-how.